Do you know a young lady that is full of bubbly personality and spirit? 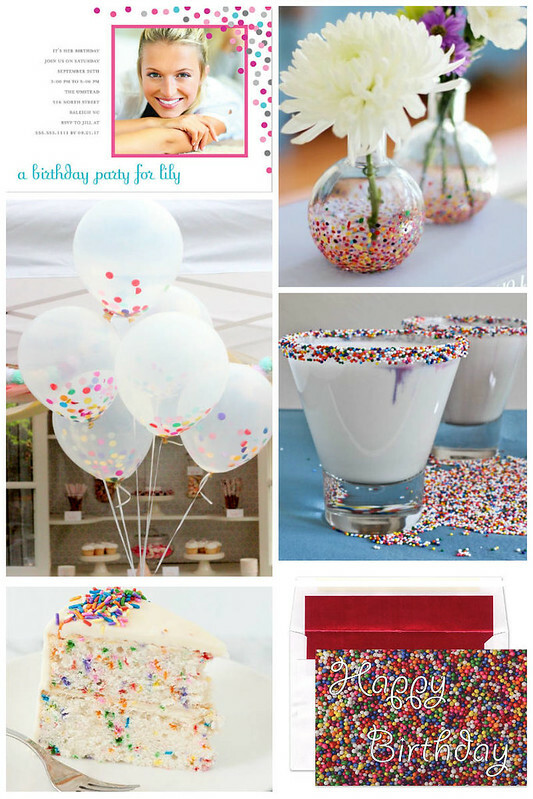 Host a colorful confetti and sprinkle themed birthday party for that special person. Confetti is a traditional party decoration that has been around for many years, and can be used in all aspects of party planning to make a great statement in your party theme. Whether sticking to a few colors or using the whole rainbow spectrum of colors, confetti spotted party decorations are a bright party idea that are sure to not disappoint.